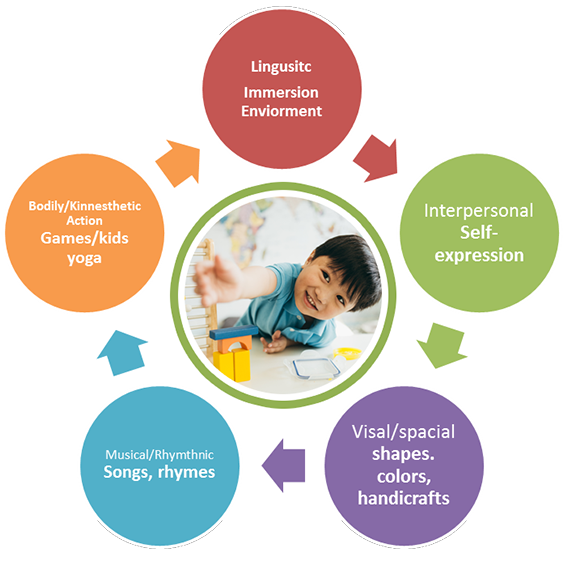 We developed the LCA curriculum through years of researching, teaching, and observing on what our children like doing at different stages cognitively, emotionally and physically. We picked out the best elements of children’s classes and coupled it with our knowledge, experiences, tons of love and our endless passion for creating a Chinese learning community. Language skills by using the vocabulary learnt in simple communicative structures and practicing various phonetic sounds to enhance pronunciation. Cognitive skills by completing various activities (maze, learning new songs, sequencing a story or set of pictures). Social skills by interacting with their peers and teacher while utilizing new language and reviewing previously taught language. Gross and Fine Motor skills by making crafts, coloring in pictures, cutting and sticking, and playing games related to language practise. 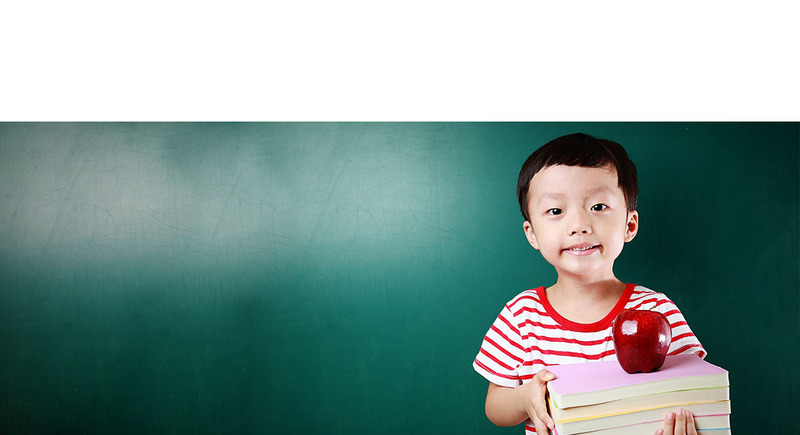 Our Bilingual Stars Mandarin is exclusively for children already speaks Mandarin at home. So they have a higher starting level than non-Mandarin speaking children and the curriculum is more intensive and challenging, with the aim to teach to a native speaker’s level. Cognitive skills by completing various activities (maze, learning new songs, sequencing a story or set of pictures) and learning to read simple words and structures. Character writing skills, reading and conversational skills by using the vocabulary learnt in simple communicative structures involving both question and answer forms. Pronunciation skills are enhanced while learning the letters of the alphabet and the sounds they make. Students will be able to reach the standard required for GCSE Chinese in listening, speaking, reading and writing.